A city’s identity is visually defined by its buildings. Buildings embody architectural style. Architectural style evolves over time. An old city like London bears witness to this in many of its streets, neighbourhoods, and boroughs where wildly different centuries, traditions, plans, and aspirations abut one another. Architectural style evolves over time and in cycles. Periods of adhering to a particular style are followed by rebellion against this style to generate a new norm. 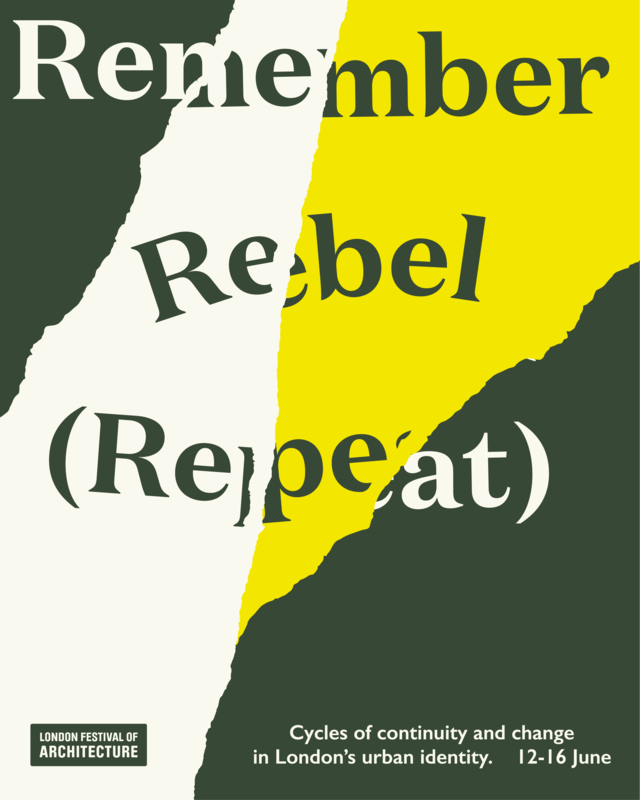 The cycle of remembering and rebelling then repeats. A city’s identity is very hard to pin down. From residents alone there are currently 8.8 million individual takes on London’s identity, and counting. 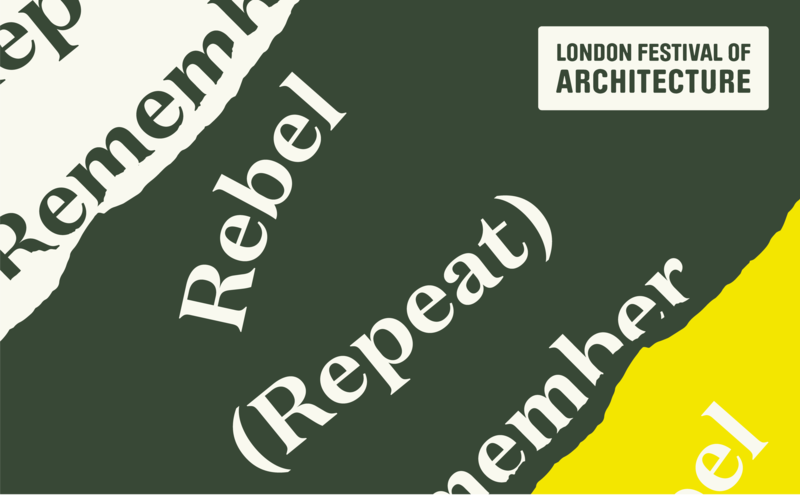 This exhibition will present a sample of the many personal perspectives on London’s identity in 2018, featuring architects, artists, designers, students, and writers. Each contributor will create two pieces: the first of a ‘micro’ take on London’s built identity; the second of a ‘macro’ take on London’s built identity. Works will capture the city from an expanding viewpoint, from isolated details and single buildings to entire streets, neighbourhoods, boroughs, cardinal points, and the city as a whole. The exhibition will offer a picture of London’s urban identity composed of a diverse, personal mix of views, perspectives, and scales. Alongside the exhibition of artworks exploring London’s urban identity, INTBAU will host a debate on 12 June from 18.30-20.00. Featuring Barbara Weiss, (Skyline Campaign and architect); Elsie Owusu, (RIBA Role Model and architect); Will Jennings, (artist and organiser of the Garden Bridge protest ‘project’ A Folly For London), Jordan Bizzell, (architect RIBA Part II). The debate will give the speakers the chance to argue their perspective on the relationship between development and identity in London, and to engage with the audience in Q&A. Tickets: book through Eventbrite here. These events are part of the London Festival of Architecture.